All press inquiries about the Florida Commission on Offender Review should be directed to the Public Affairs Office at (850) 921-2816. 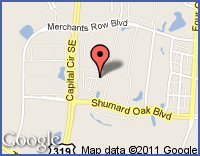 E-mail inquiries can be directed to publicaffairs@fcor.state.fl.us . For purposes of s. 119.12, Fla. Stat., Rana Wallace, General Counsel, Florida Commission on Offender Review, is designated as the agency’s records custodian. Public record requests do not have to be in writing and may be anonymous. Public Records are documents, papers, letters, maps, books, audio and video tapes, photographs, films, sound recordings, or other material regardless of physical form or characteristics, made or received pursuant to law or ordinance or in connection with the transaction of official business by the commission, which are used to perpetuate, communicate or formalize knowledge. 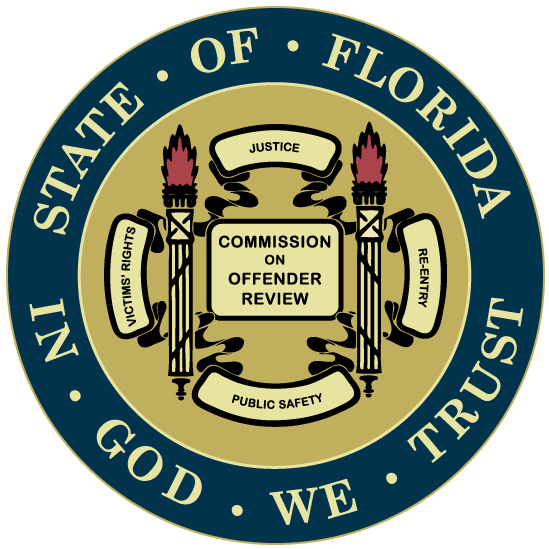 Public records held by the Florida Commission on Offender Review are available upon request for inspection or copying pursuant to Chapter 119, Florida Statutes, and Article I, s. 24 of the State Constitution. Some public records are already provided for the public on the Commission website and are immediately available for viewing and downloading. Fees for copies of public records are established in law. Depending upon the record, fees for copies may be either specific to the Florida Commission on Offender Review or may be based on the general fees established in the Public Records Act. Any applicable charges will be invoiced, and the charges must be paid prior to the requested copies being processed.